Christmas is just around the corner, so it’s time to start thinking of the perfect present you’re going to buy for that special lady in your life – be it your wife, mum, sister, aunt or girlfriend. But there’s no need to dread the annual trip to the shopping centre this year because we’ve rounded up the ultimate list of ideas that your partner or family member will love. Whether you’re looking to buy a secret Santa present or are hoping to find something sparkly for your loved one, we’ve selected gifts which are sure to impress. 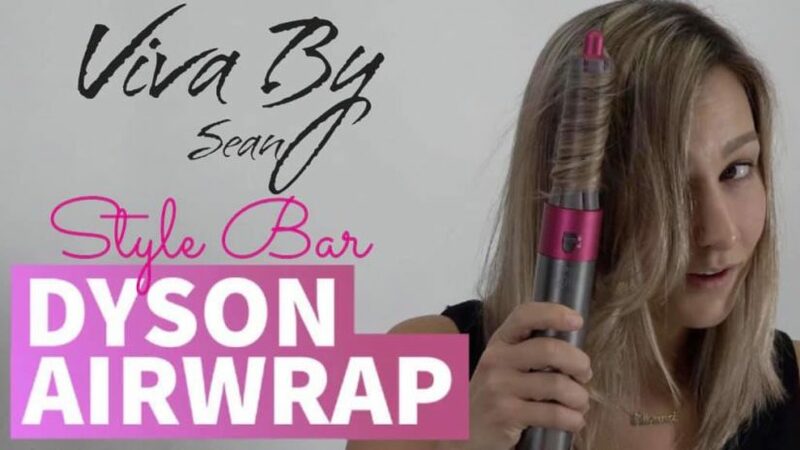 From fashion and beauty, to homeware and electronics, there’s something for everyone and the best part is you can buy everything from Aberdeen’s Bon Accord shopping centre. And if you’re really struggling or want to let your lady decide what to buy herself, you can purchase a Bon Accord gift card. That way she can pick a present for herself from more than 70 stores. Check out our selection of top Christmas gifts for ladies below. 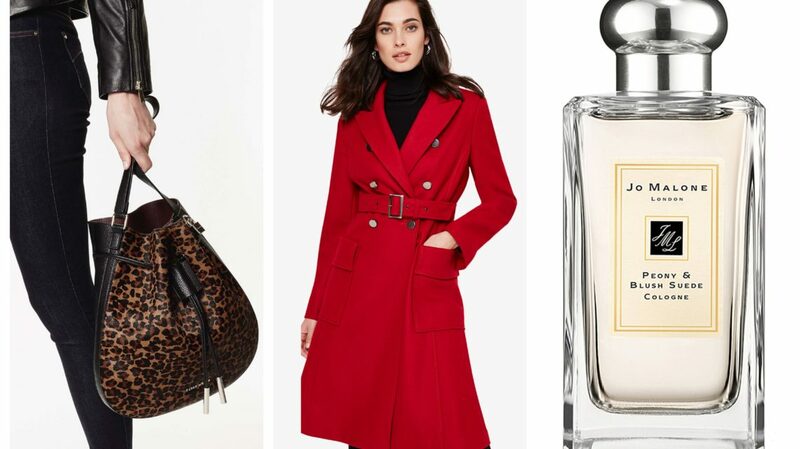 This bright coat is perfect for someone who loves making a statement. 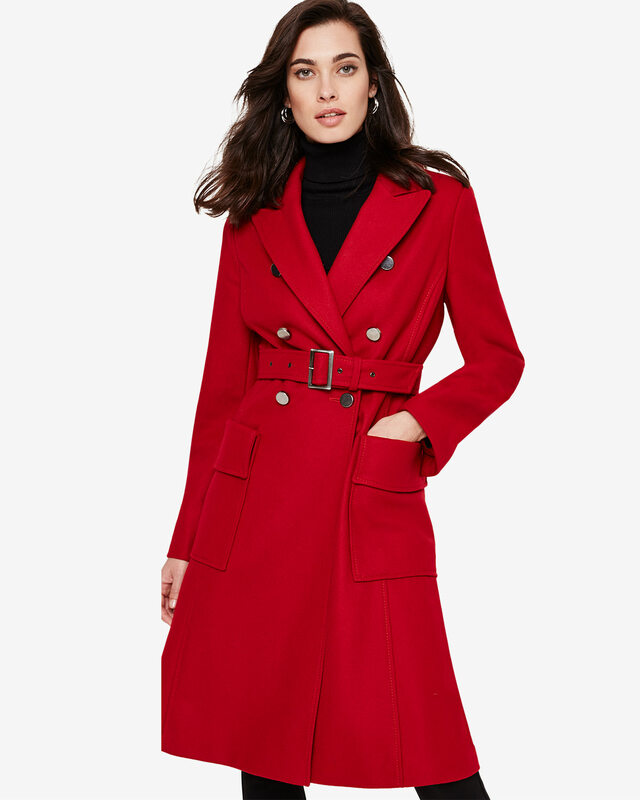 Not only is this coat stylish, it is made from a premium wool and cashmere blend, with two extra deep pockets (always a big plus) and a buckle belt fastening. 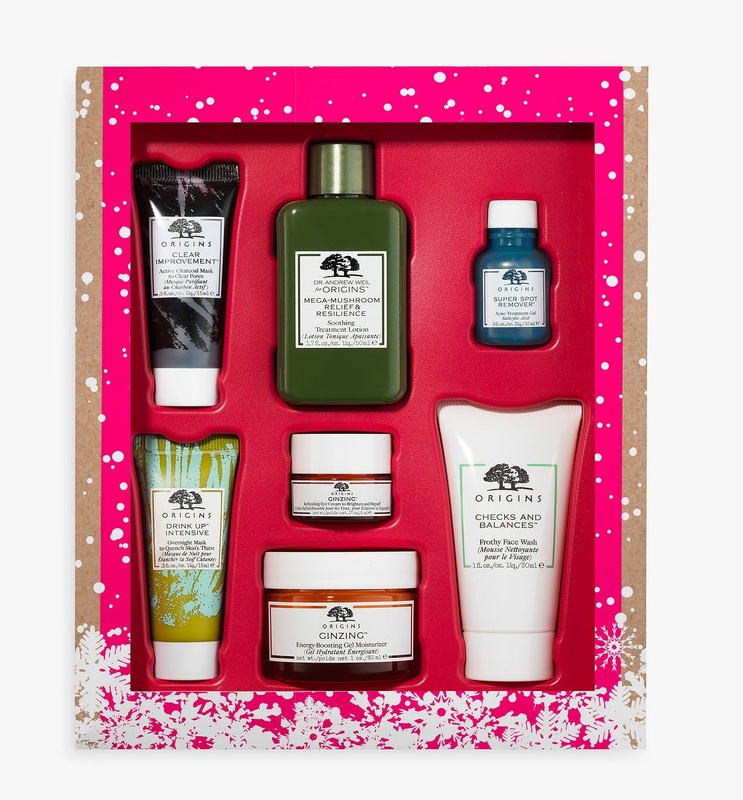 If your other half is in need of some pampering, the Origins Christmas gift sets are a winner. We particularly like the Best of the Best gift set which is worth over £55.00 and contains seven of Origin’s best sellers and includes two full sized products. 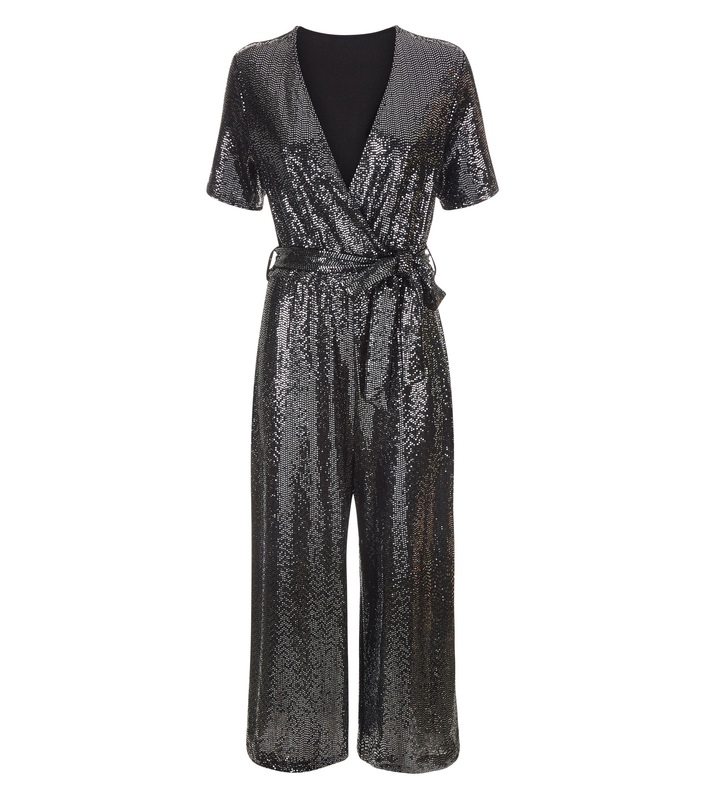 Make sure they stand out from the crowd in this statement jumpsuit. 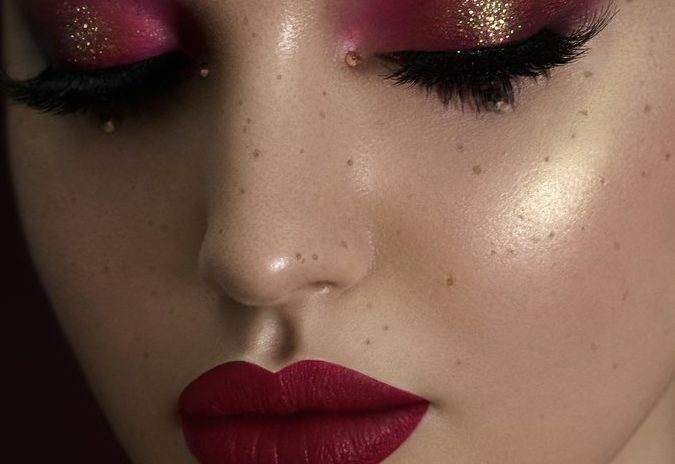 Everyone loves a bit of sparkle at Christmas. A fragrance from Jo Malone makes for a personal and unique gift. 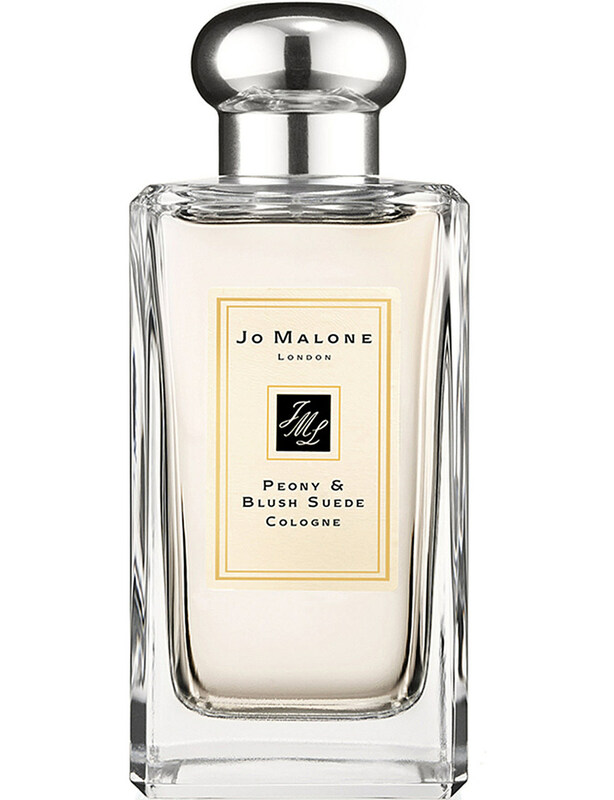 For a luxurious floral scent, the iconic Peony & Blush is perfect. If your partner prefers more earthy tones, why not give English Oak & Hazelnut a try. 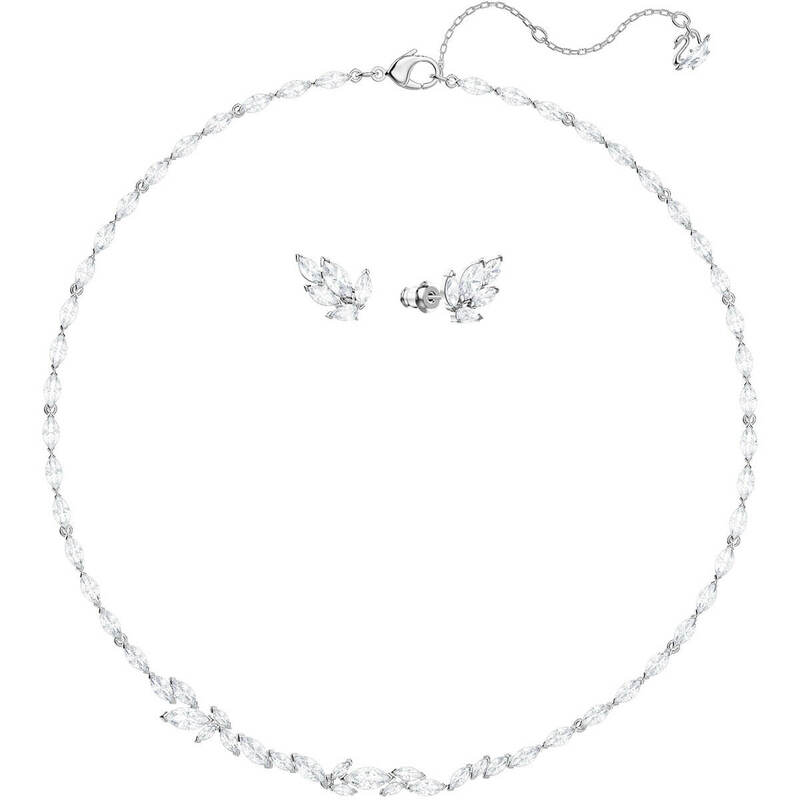 Inspired by frosty winter leaves, this stunning set of earrings and necklace from Swarovski will be truly appreciated by your loved one. 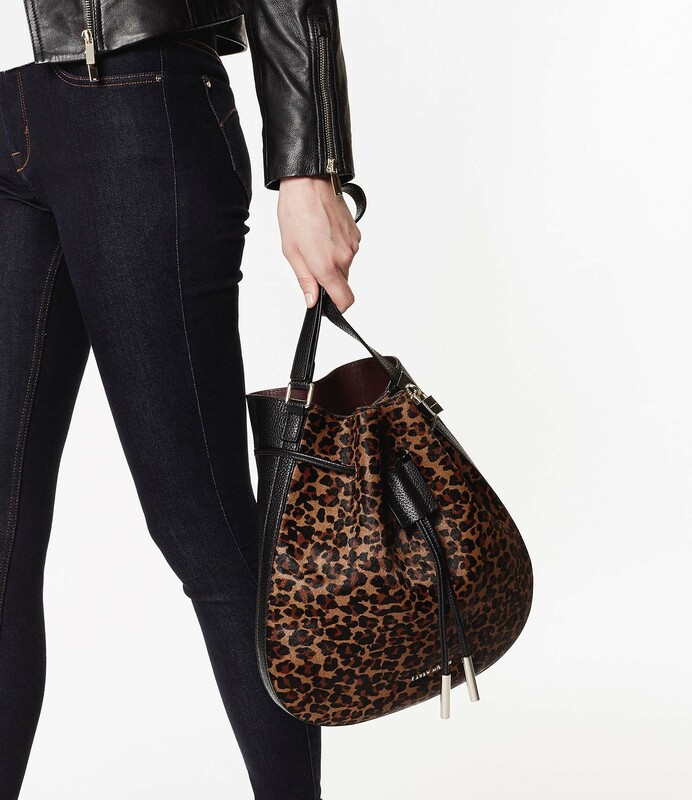 If, like us, they love a bit of animal print, this drawstring bag from Karen Millen will spice up any outfit and has plenty of space for day-to-day items. 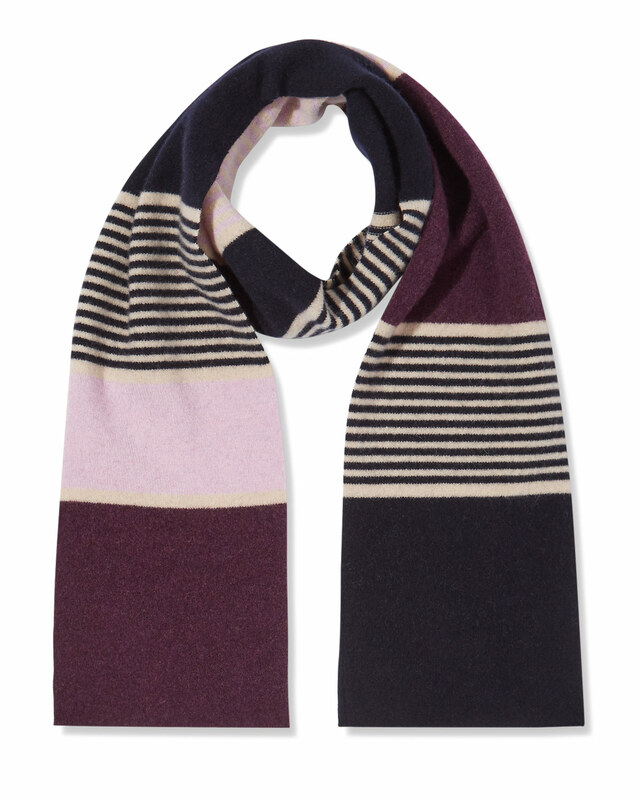 Keep your partner cosy over the long Scottish winter with this beautifully made scarf from Jigsaw. Made from 100% Irish flecked wool and manufactured by Robert Mackie in Scotland, this scarf is incredibly soft and comfortable to wear. Plus, there is a matching hat and gloves if you want to go for the full set! If your partner loves tech, the Amazon Echo Dot is the one. A voice-controlled smart speaker with a subtle design, it’s perfect for any room. Just ask for music, news, information and more. 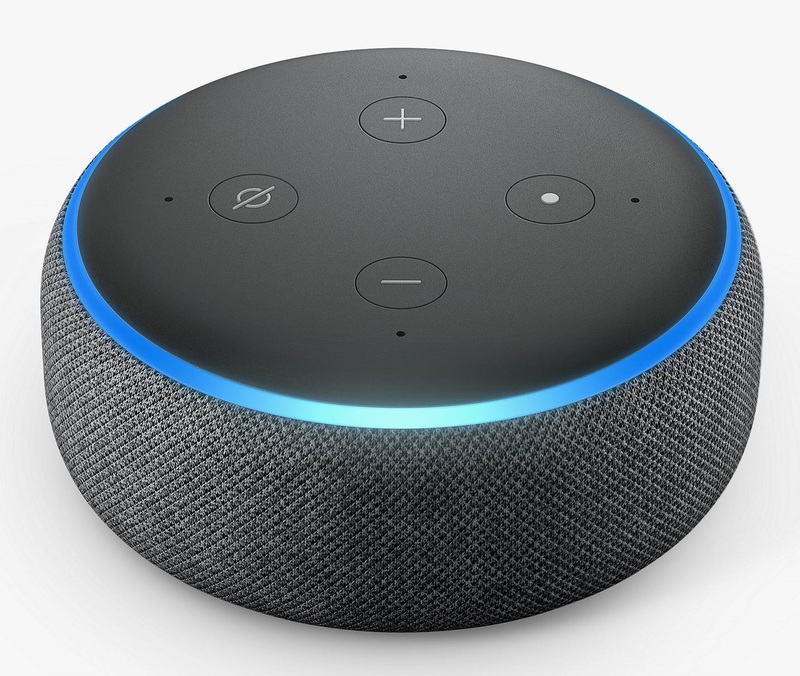 You can also call anyone with an Echo device or the Alexa App, and control compatible smart home devices with your voice. The Beauty and the Beast range at Menkind makes a great gift for anyone who loves this Disney classic. 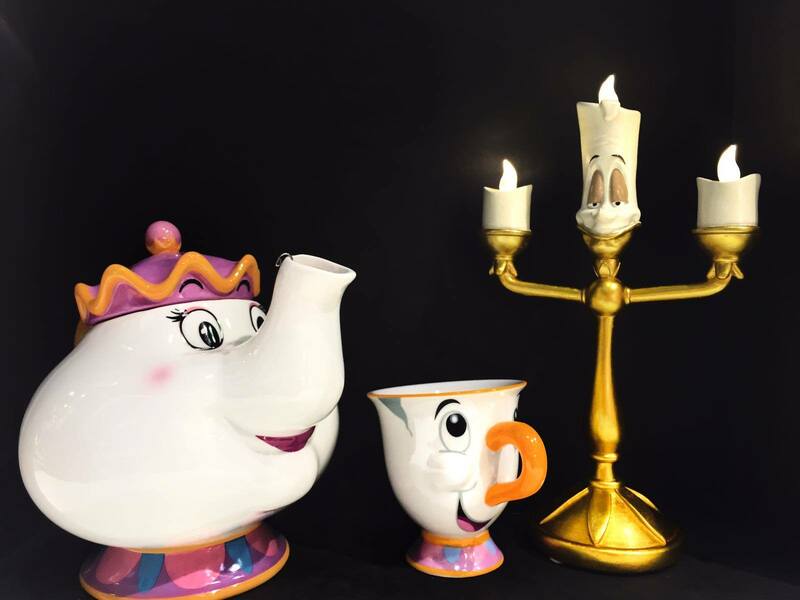 Find the Lumiere Light for £24.99, the Mrs Potts Teapot for £29.99 and the Chip Mug for £12.99. If you would prefer to make memories rather than giving a gift, Thomas Cook has a range of experience days to enjoy. 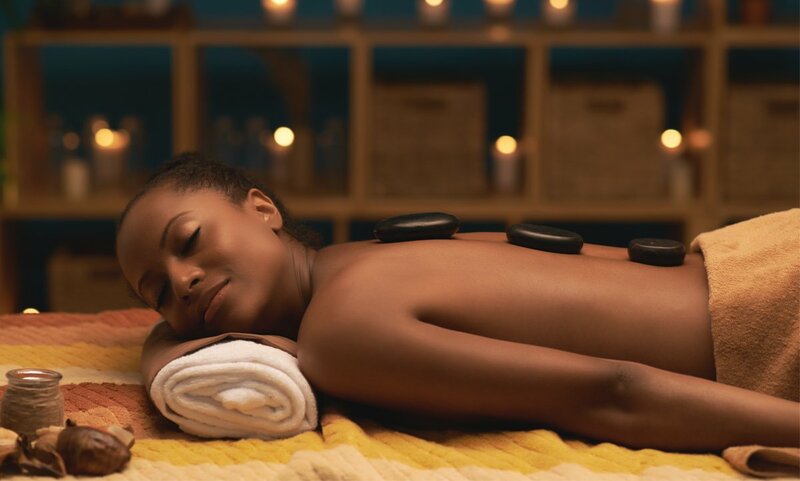 From spa to sports, there is something for everyone to enjoy. These gift cards can be purchased to the value of £10 – £5,000, suitable for all budgets.